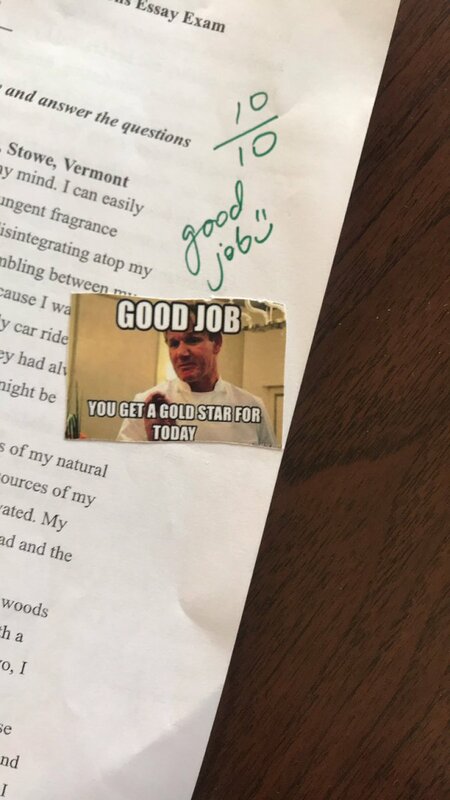 A teacher in the United States uses memes to grade her students. She is a high School English teacher. She says that students pay more attention to what they see in their phones so she decided to use memes to give feed back. She said that students who previously didn’t care asked how they could better their grades. People on twitter went crazy about this idea. Many say that using memes can really boost a student’s self esteem. As she was marking the paper, she really wished her students could see her face at the moment. She then decided to print out memes and stick them. READ ALSO:TOP 20 HOTTEST “UNAKUFA” MEMES! Do you think using memes to grade could work in Kenyan high schools? Trends are moving very fast. Students nowadays get tired of really long corrections. Sometimes they even feel demoralized. However, if humor can be incorporated into criticism it would definitely be taken positively.